Home → Healing Blog → It’s all on the Inside. How to improve your energy. Everything that you are actually physically experiencing now, is just energy. It is being created from your own self aware energy. You are creating everything in your external experience from within. 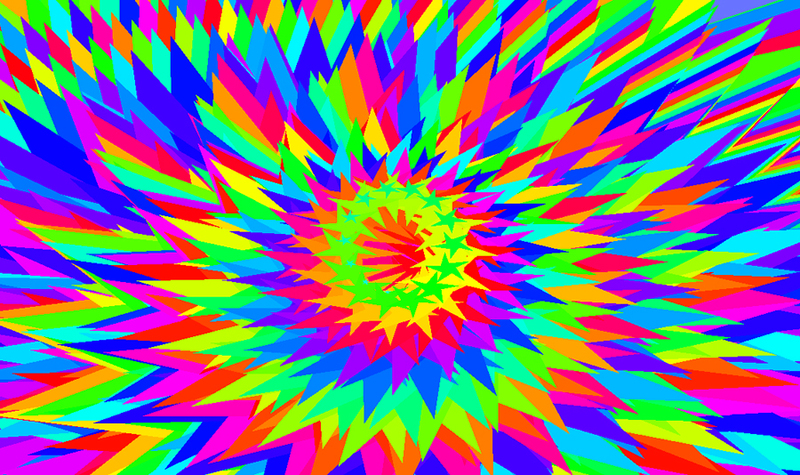 You are projecting this experience outwardly and then you are sensing the experience with your senses. If you believe that the external physical world is separate to you, then you will have no power over the experience, and you will feel like you are victim of circumstances or a victim to the situation that you are in. The Truth is you are creating every part of your experience, and you have the power to change it. The best way to improve your experience is to improve your energy or vibration, so that you can project happier and more satisfying versions of the physical experience that you are having. The key to improving your energy is improving your awareness. When you are aware of something, then you have the power to change that thing for the better. If you are aware of an issue in your experience, then you will be able to change it. 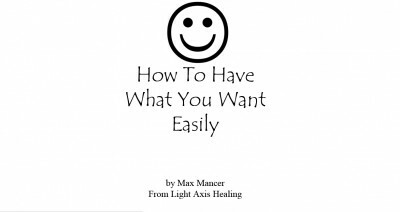 The best way to improve your energy is to have a Light Axis Healing session with Max Mancer. It will release all your negative energy and help you to vibrate at a happier level, so that you can create a better experience for yourself. 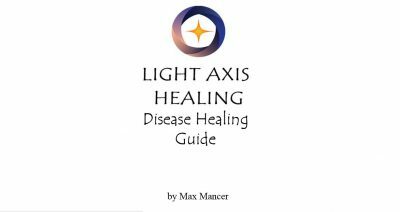 Tags: detox, happy, Healing, healing sydney, inside, intuitive, light axis healing, love, peace, pranic, relaxation, spiritual healing, thankful, wellness.